The proudest achievement in El Paso history occurred in 1966 when the Texas Western College Miners defeated the Kentucky Wildcats in the Men’s NCAA Basketball Championship Game. It’s one of the great Cinderella stories in sports history — a team of unlikely heroes who captured the country’s imagination and changed the course of collegiate athletics forever. It was an amazing team, one of the best that ever played. 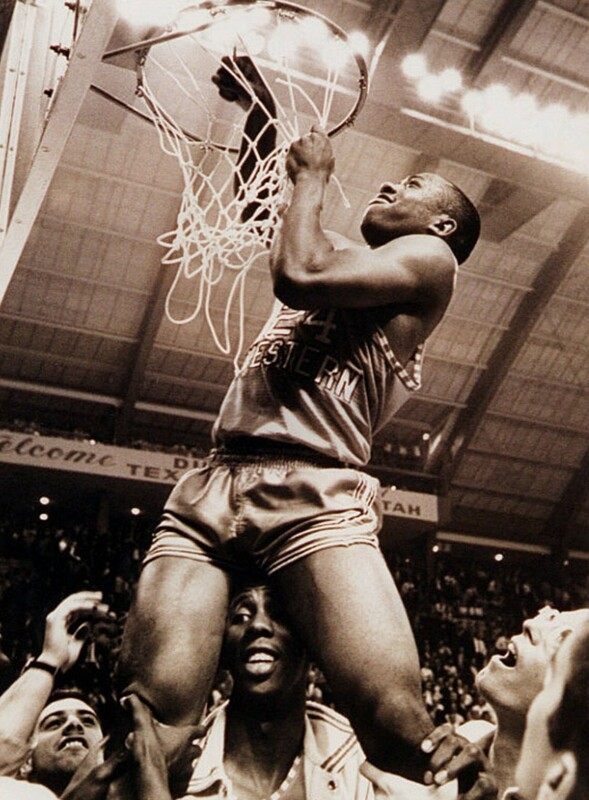 But in addition to Don Haskins’ gifts as a coach and the genius of Bobby Joe Hill and David Lattin on the court, their victory was in part the result of a larger struggle to ensure the dignity of every man and woman in this country. In that year a young man named Lawrence Nixon was practicing medicine in Cameron, Texas. Given the extreme, organized brutality towards African Americans in Texas and the former Confederacy, and the many obstacles placed in his path, it was an achievement of his persistence and determination that he was able to earn an education at all — first at Wiley and then medical school in Nashville before returning to Texas to practice medicine. But he knew that his achievement and persistence in no way guaranteed his safety or his rights. In a reminder of the extreme danger that African Americans faced in Texas, in November of that same year, 500 members of the Cameron community stormed the county jail and lynched an African American man named Alex Johnson. Concerned by Johnson’s public murder and the number of lynchings occurring across central and east Texas, and perhaps fearing for his own life, Nixon moved west to El Paso where he became involved with civil rights work in addition to his medical career. In 1914 he helped organize the first chapter of the NAACP in the state of Texas. And in 1924, after Texas passed a law barring African Americans from participating in the all-important Democratic primary (in a state where the Republican party existed in name only), Dr. Nixon took his poll tax into the nearest polling location on election day knowing full well he would be refused the right to vote. Turned away on the basis of his race, he immediately mounted a challenge to the all-white primary — taking his case to the U.S. Supreme Court, twice. In 1944, 20 years after his first unsuccessful effort to vote, Dr. Nixon walked into the same polling location that had turned him away in 1924 and cast his vote as a Texan, as an American, as a man. Perhaps Thelma White was thinking about Dr. Nixon in 1955. 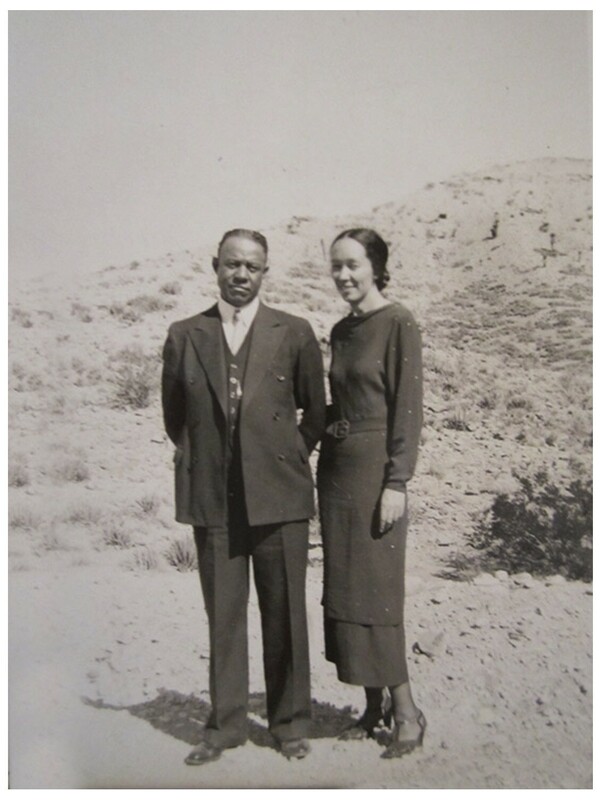 She had just graduated from the all-black Douglass high school, and though she knew about the segregation clause in the Texas constitution, she nonetheless attempted to enroll at Texas Western College in El Paso. 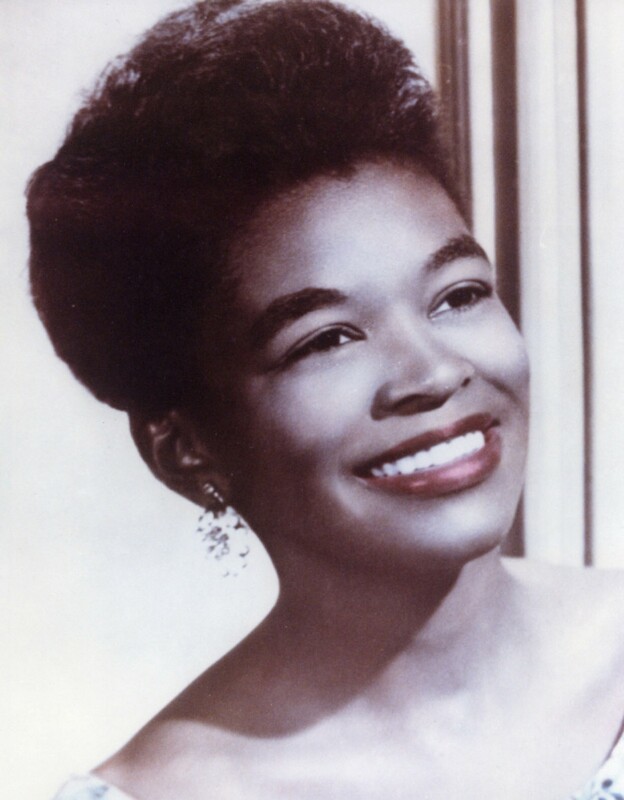 Denied entry based on the color of her skin, she enlisted the help of the NAACP and attorney Thurgood Marshall and took her case to the federal bench of R.E. Thomason. Judge Thomason, perhaps persuaded both by the arguments of White’s legal team and by the extraordinary courage she demonstrated in defying legal segregation, issued a ruling that not only integrated Texas Western College but forever ended Texas’ segregation in public higher education. This victory was quickly followed that same year by the El Paso school district becoming the first ISD in the state of Texas to integrate its public K-12 schools. Then in 1957, El Paso achieved the distinction of becoming the first major American city to be led by a Mexican-American mayor when Raymond Telles was elected. He overcame decades of discrimination and in the process ensured that all El Pasoans knew that they could serve in positions of trust and power. That was followed by El Paso city alderman Bert Williams passing one of the first ordinances in the former Confederacy to bar segregation in places of public accommodation after his friend Nolan Richardson was refused service at the Oasis restaurant in 1962 on the basis of his skin color. From Nixon to White to Telles to Williams, El Paso was helping to lead the country in ensuring that we actually lived the idea that “all men are created equal.” That there was justice for all. And so, back to the 1966 Miners. 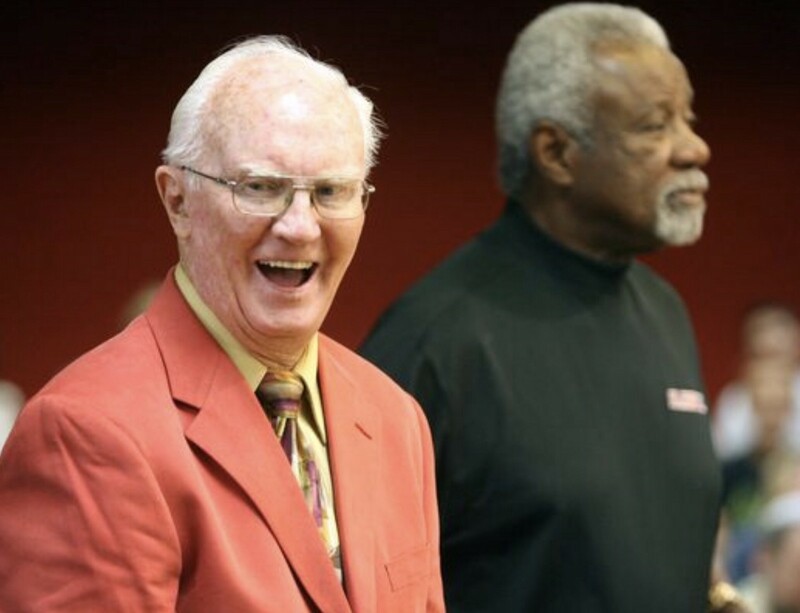 In the years leading up to ‘66, as Coach Haskins was building the team that would win the National Championship, he was often faced with skepticism from African American prospects who wanted to play for him but didn’t want to live in a city where they’d have to sit at the back of the bus, or drink from a separate water fountain or be treated differently based on the color of their skin. Thanks to the civil rights pioneers who had made their stand in El Paso, he was able to tell them that this was a city that would welcome their genius and their talent without respect to their race. El Paso would see them and treat them as Americans. With greats like Nolan Richardson and Jim “Bad News” Barnes, Texas Western became a destination for talent from across the country. By 1966, Haskins had the best team in the country, which happened to proudly start five African Americans on the court. 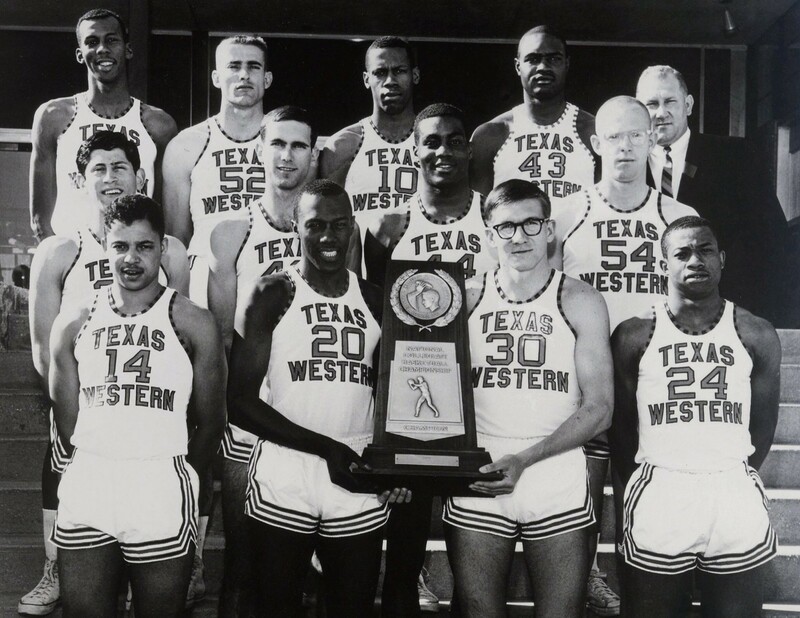 Against the odds, against a powerhouse like Kentucky, against the entrenched racism of the country and collegiate athletics (which had never seen an all-black starting five in a championship game), Texas Western — which had only twelve years before admitted its first African American student — won the national championship, bringing glory, honor and distinction to El Paso, to Texas (where to this day, El Paso remains the only city in Texas to produce a men’s championship team) and to this country. That team changed college athletics forever — speeding integration in sports and allowing talent to thrive throughout the country. Though he died two weeks before the championship game was played, Lawrence Nixon was in some way responsible for the victory that took place. As were Thelma White, Bert Williams, Nolan Richardson and so many more. It was a triumph not just of athletics and coaching, but one also of opportunity, civil rights and democracy. It’s a great reminder given the times we live in and the injustices we see today in America. We need equity in education where we must confront and change a school to prison pipeline where students of color are five times more likely to be suspended than their white peers. We must address an inequity in health care, where a maternal mortality crisis impacts black mothers at two to three times the rate of white mothers. We must make institutional changes to our criminal justice system where we see arrest and sentencing disparities that help explain why one in four black children have had a parent in the criminal justice system, compared to just four percent of white children. We must ensure the economy really works for all, to address unconscionable wealth and income disparities that allow access to opportunity for some over others. We must work towards solutions that make housing, transportation, the workforce, and higher education more equitable. And, as Dr. Nixon would remind us — to get any of this done, we need to make sure everyone has access to the ballot box. End racial and ethnic gerrymandering, stop voter I.D. laws that seek to suppress voters of color and make sure everyone can add their voice and their vote to this great democracy. Black History Month, El Paso’s history, and the civil rights heroes of our communities remind us that all of this is possible but only if all of us make it happen. It’s the courage of people like Nixon, White, Richardson, Telles and Williams who can bring us out of our complacency, awaken our conscience and our duty to eachother, and ultimately force people in positions of public trust to make the important decisions on our behalf.